Just one week after ESA's Aeolus satellite shone a light on our atmosphere and returned a taster of what's in store, this ground-breaking mission has again exceeded all expectations by delivering its first data on wind – a truly remarkable feat so early in its life in space. Florence Rabier, Director General of the European Centre for Medium-Range Weather Forecasts (ECMWF), said, "We always knew that Aeolus would be an exceptional mission, but these first results have really impressed us. "The satellite hasn't even been in orbit a month yet, but the results so far look extremely promising, far better than anyone expected at this early stage. "We are very proud to be part of the mission. Aeolus looks set to provide some of the most substantial improvements to our weather forecasts that we've seen over the past decade." 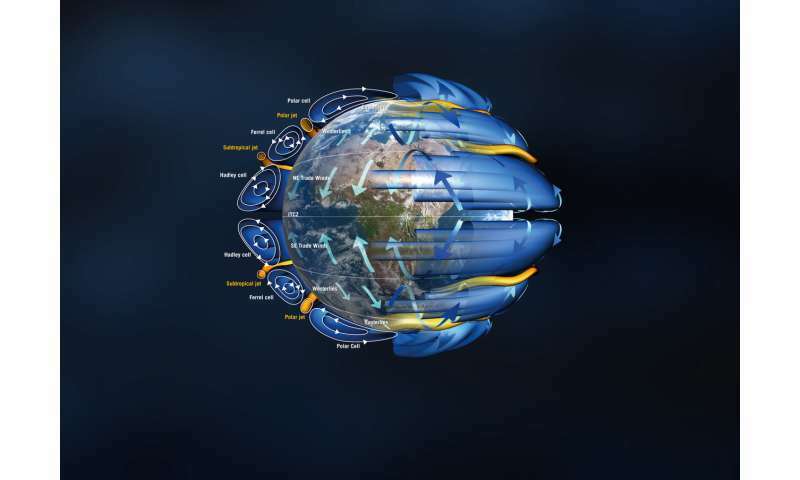 ESA's Aeolus mission scientist, Anne Grete Straume, explained, "These first wind data shown in the plot made by ECMWF are from one orbit. In the profile we can see large-scale easterly and westerly winds between Earth's surface and the lower stratosphere, including jet streams. "In particular, you can see strong winds, called the Stratospheric Polar Vortex, around the South Pole. 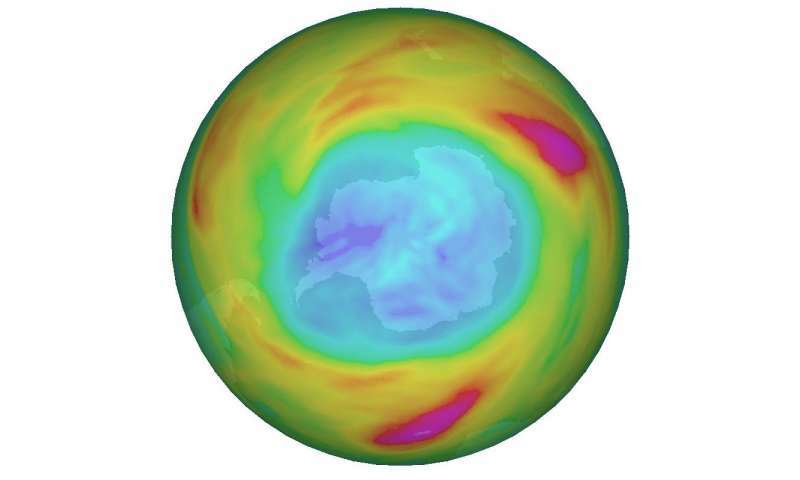 These winds play an important role in the depletion of the ozone layer over the South Pole at this time of the year." Named after Aeolus, who in Greek mythology was appointed 'keeper of the winds' by the Gods, this novel mission is the fifth in the family of ESA's Earth Explorers, which address the most urgent Earth-science questions of our time. 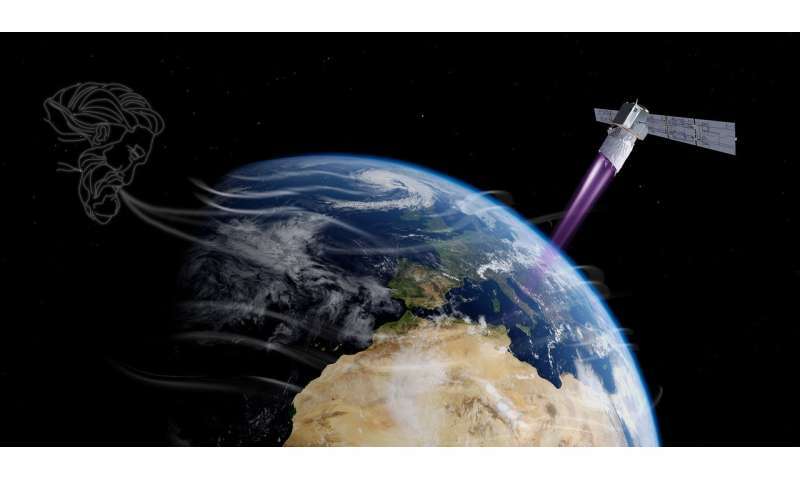 ESA's Earth Explorer Programme manager, Danilo Muzi, said, "Aeolus carries revolutionary laser technology to address one of the major deficits in the Global Observing System: the lack of direct global wind measurements. "The essence of an Earth Explorer mission is to deliver data that advances our understanding of our home planet and that demonstrates cutting-edge space technology. 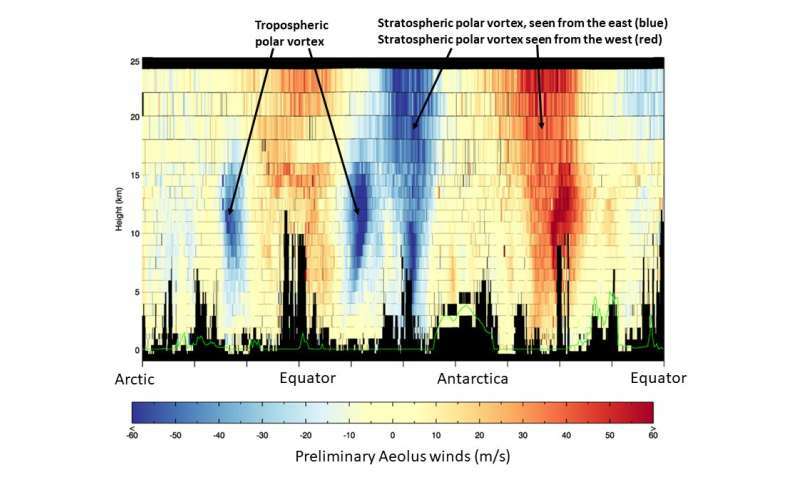 With the first light measurements and now these amazing wind data, Aeolus has wowed us on both fronts." ESA's Aeolus instrument manager, Denny Wernham, noted, "These first results are truly amazing. It took years to develop this remarkable mission and everyone's hard work is really paying off. "Aeolus' Aladin instrument is extremely sensitive. When we switched it on we increased its energy levels step by step, checking it after every move. "It is indeed wonderful to see that it is behaving superbly so soon after launch." Nicola Chamussy, Head of Airbus Space Systems, said, "These initial results look wonderful. Thanks to the meticulous preparatory work and testing, the mission is in really good shape. Our Aladin system engineer, Olivier Lecrenier, tells me that it has exceeded his best expectations. "Huge congratulations to everyone involved in this world first."